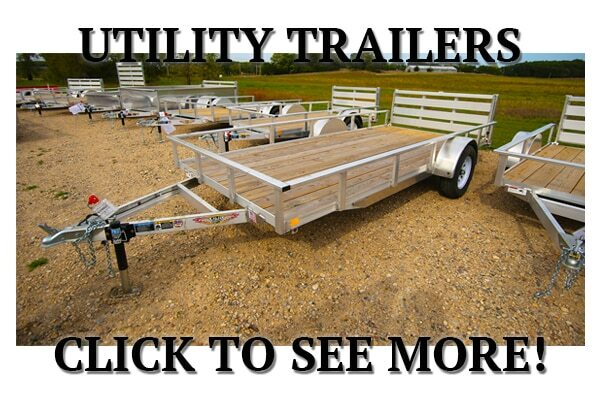 Steel vs. Aluminum Trailers: Which is best for You? 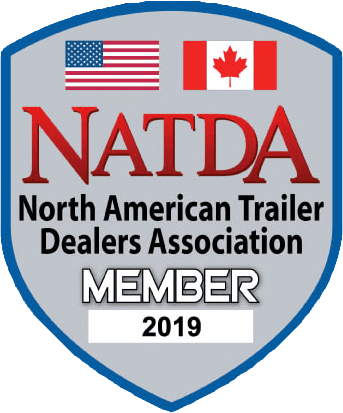 Should you get a steel or aluminum trailer? 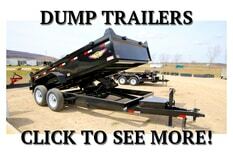 That’s one of our most common questions and here’s what we think at I39 Supply. Both Steel and Aluminum have their own advantages. When it comes down to it, it’s a personal preference. There are only a few times that we would direct you one way or the other. If you’re not sure what direction to go, we start with asking two questions. 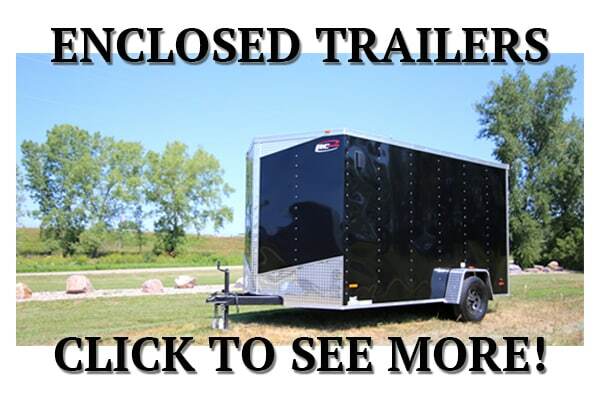 “What are you using your trailer for?” and “What you are you towing it with? 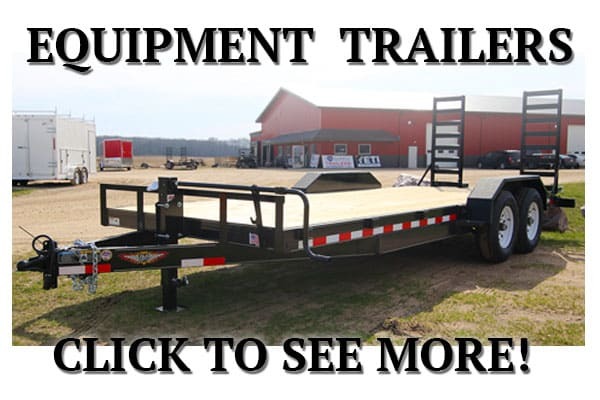 If you are using it for an everyday job trailer and know it going to take a beating, we would suggest going with Steel. Steel and Steel welds are more durable and stronger than the Aluminum counterpart. 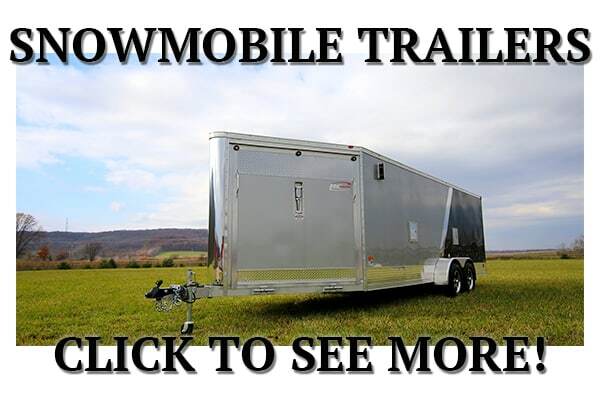 If you are hauling a trailer long distances or with a smaller tow vehicle, we might suggest Aluminum. Aluminum is around 30 % lighter than Steel. The Cost of Aluminum is higher, but the weight difference alone with save on fuel, and wear and tear on your vehicle. Which will last longer? Just like everything else it’s all how you take care of it.